Washington State Fall Getaway 2016 – Celebrate Fall in La Conner and the Skagit Valley! 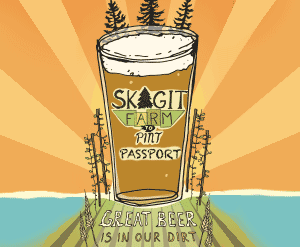 Experience the Magic Skagit During Fall and Winter! Picture Summer 2016 in La Conner and the Magic Skagit! Holiday Roadtrip 2015 – The Snowgeese and Holidays are Here!